There is limited on-site parking, however there is also on-street parking nearby. 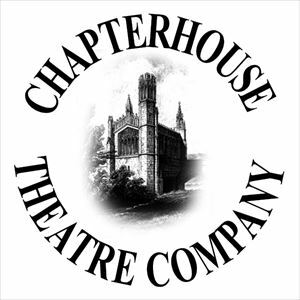 Take a step back in time with Chapterhouse Theatre Company to meet Elizabeth Bennet, Jane Austen’s notorious heroine. When Elizabeth meets the terse and abrupt Mr. Darcy, she loathes him at first sight. But is there more to him than meets the eye? Brought to life by award-winning writer Laura Turner, this adaptation has been a favourite of Chapterhouse audiences for years and will be a joy to perform in the company’s 20th year of touring. Join friends and family for an evening of theatre beneath the stars, basking in the glow of this timeless classic.